last one hehe the sleepover. okay so Sierra I had to kinda guess on sorry if toi kate it d3f!!! the disaster of a sleepover at the utonium house lol!. 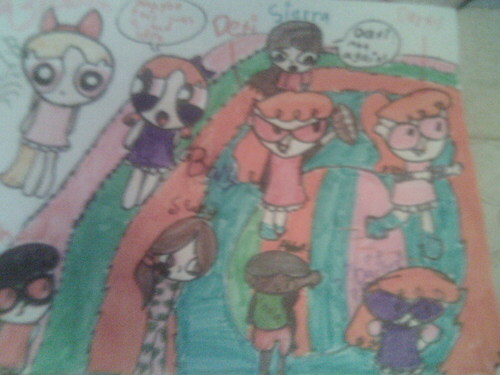 HD Wallpaper and background images in the Dex3fan club tagged: dexter darxy dexi baily ppg bleedman blossom. ACTUALLY ITS NOT THAT BAD! and I mean that seriously.